What is directory submission in SEO and Why is important for websites? What is directory submission in SEO and why is it important? Directory submission refers to submitting your website on various business directories that best suit your services. 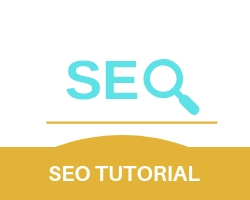 The websites get two links per successful directory submission which are contextual category link and unique directory listing link, which raise the value of the website. Business directories have a social media buttons which give a wider spread and reach for your website which increases Brand Awareness and traffic to the website.